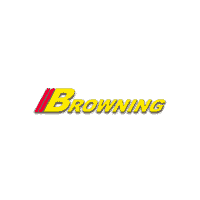 Boasts 24 Highway MPG and 22 City MPG! 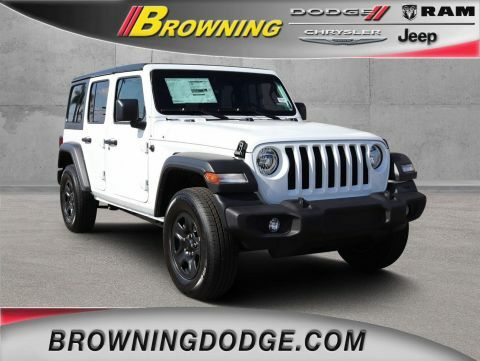 This Jeep Wrangler Unlimited boasts a Intercooled Turbo Premium Unleaded I-4 2.0 L/122 engine powering this Automatic transmission. 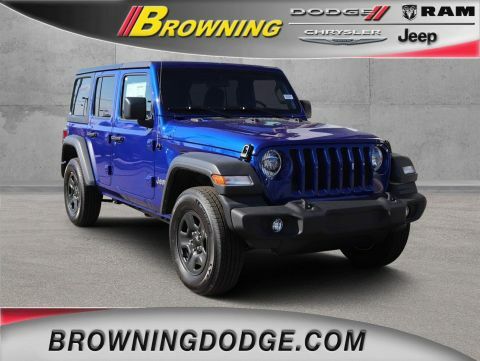 TRANSMISSION: 8-SPEED AUTOMATIC (850RE) -inc: Dana M200 Rear Axle, Hill Descent Control, Tip Start, TIRES: 245/75R17 ALL SEASON (STD), QUICK ORDER PACKAGE 28B -inc: Engine: 2.0L I4 DOHC DI Turbo eTorque, Transmission: 8-Speed Automatic (850RE). 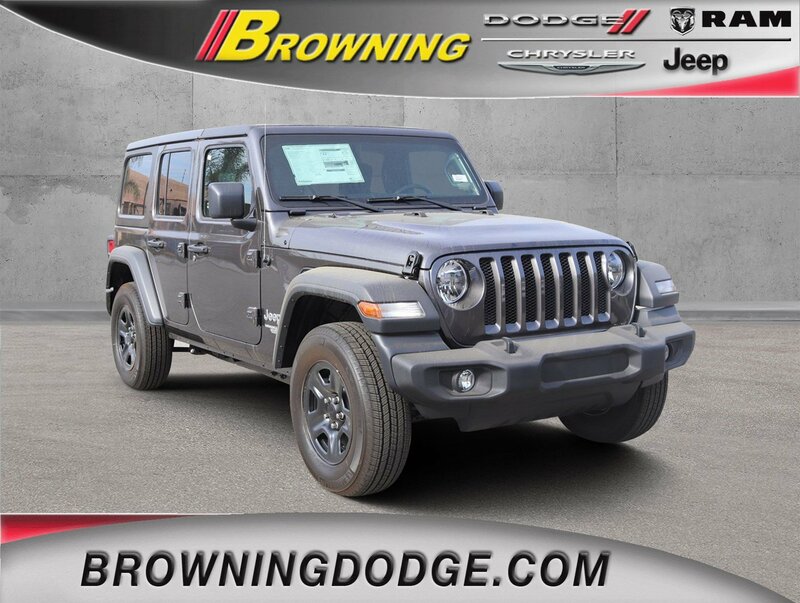 * This Jeep Wrangler Unlimited Features the Following Options *GRANITE CRYSTAL METALLIC CLEARCOAT, ENGINE: 2.0L I4 DOHC DI TURBO ETORQUE -inc: GVWR: 5,400 lbs, Delete Alternator, 700 Amp Maintenance Free Battery, Supplemental Heater, 48V Belt Starter Generator, BLACK, CLOTH LOW-BACK BUCKET SEATS, BLACK 3-PIECE HARD TOP -inc: Rear Window Defroster, Freedom Panel Storage Bag, Rear Window Wiper/Washer, Wheels: 17 x 7.5 Black Steel Styled, Variable Intermittent Wipers, Urethane Gear Shift Knob, Trip Computer, Trailing Arm Rear Suspension w/Coil Springs, Towing Equipment -inc: Trailer Sway Control. 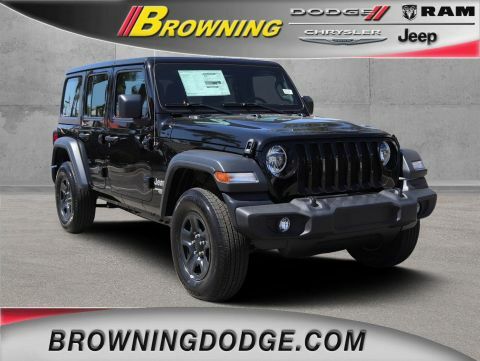 * Stop By Today *For a must-own Jeep Wrangler Unlimited come see us at Browning Dodge Chrysler Jeep, 1983 Hamner Ave, Norco, CA 92860. Just minutes away!